Mercury was originally introduced in 1938 by Edsel Ford in an attempt to bridge the gap between Ford models and their Lincoln luxury vehicles. 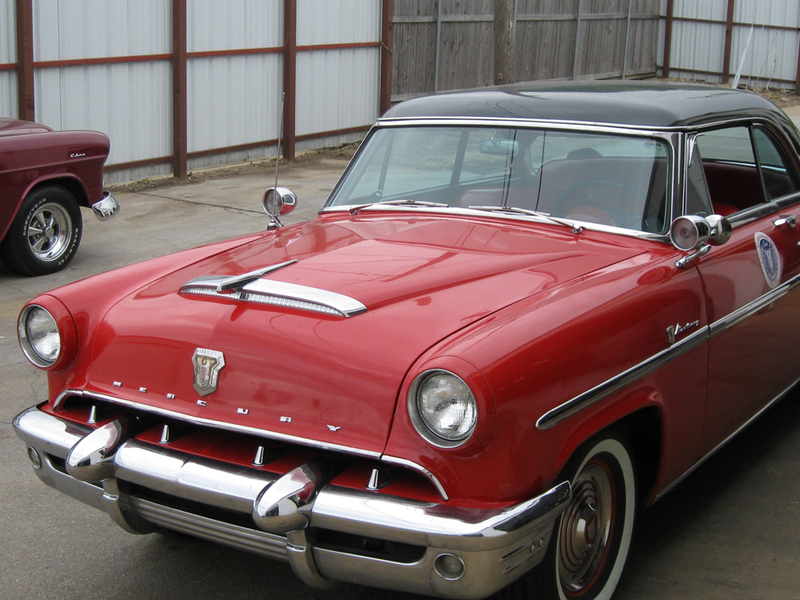 The Mercury division quickly stamped out its own brand known for performance until 1945 when it was merged into Lincoln-Mercury. 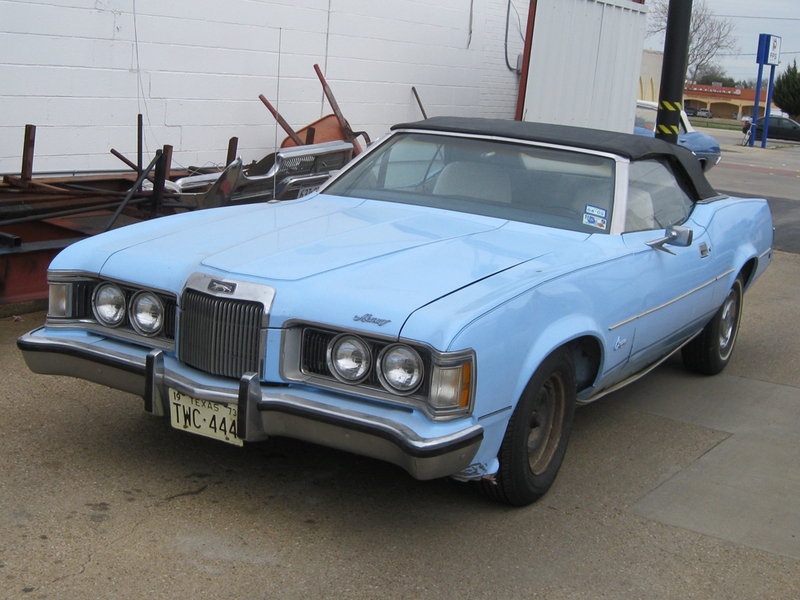 Please enjoy the pictures of the Mercury restorations we have done here at Wilson Auto Repair.